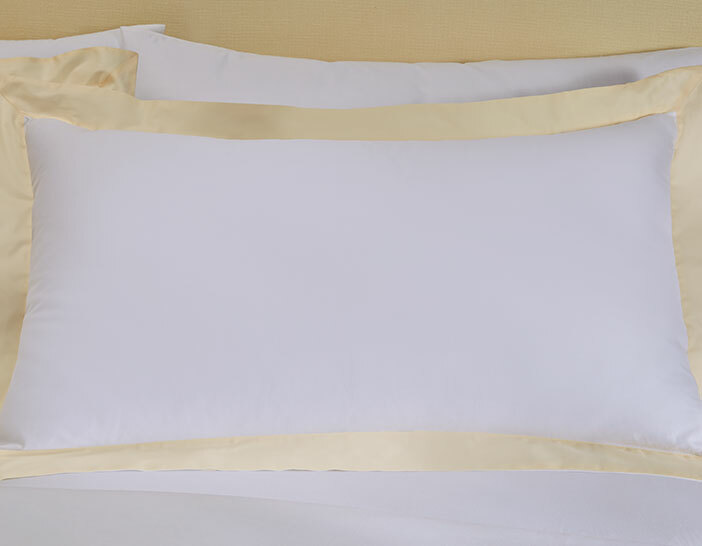 Your opulent bedroom retreat begins with The Luxury Collection Champagne Linen Set. 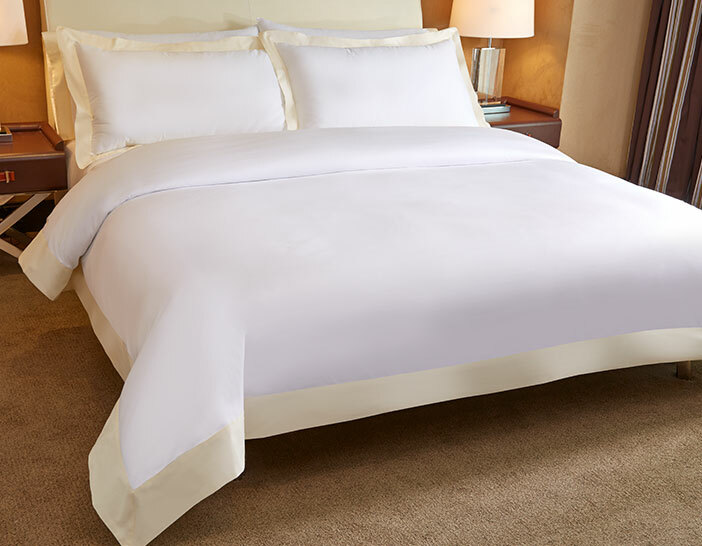 With a subtle splash of champagne color, our linen set is crafted from 300 thread count cotton sateen. 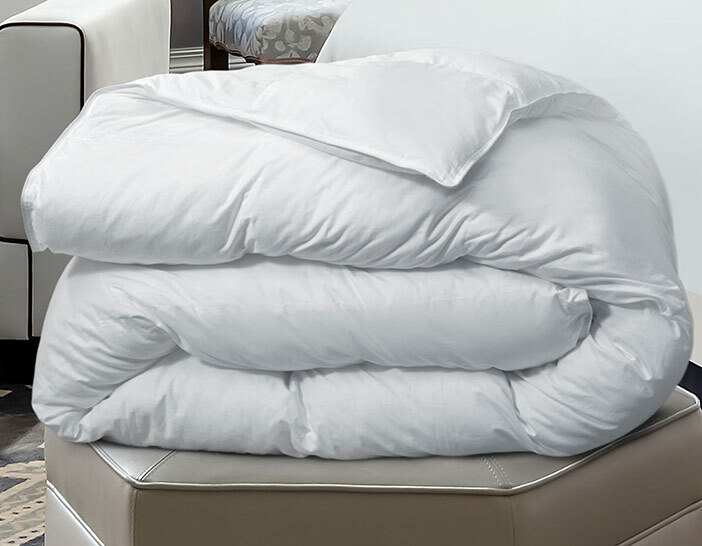 Ease into a deep sleep on our soft sheets, duvet cover, pillow shams, flat sheet, fitted sheet, and pillowcases.